Freshly is a fully gluten-free meal plan, offering up to 3 meals per day. All food prepared by Freshly is protein-rich, and made in a peanut and gluten-free environment. 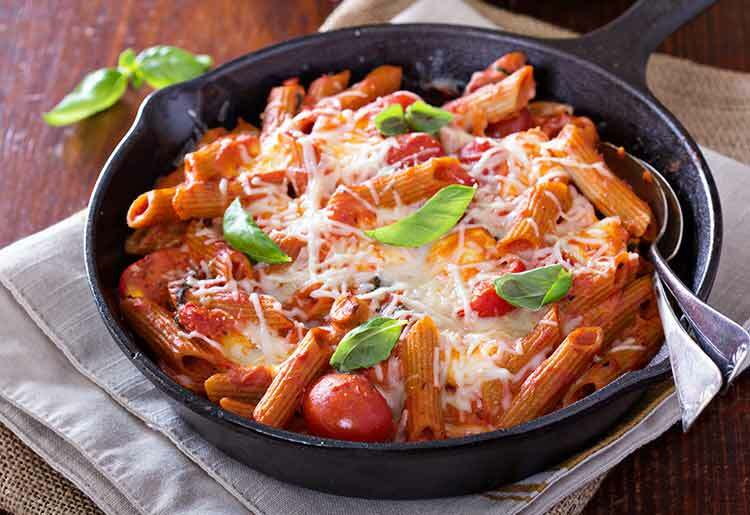 Meals arrive to your door, pre-prepared and ready for the fridge. Just heat up the food when you’re ready to enjoy. Freshly is focused on redesigning what we put in our bodies. All of the Freshly menu options are gluten-free, and paleo inspired. This means no common snack food fixes like bread, crackers, cakes or pastries. Freshly also works to reduce the amount of unhealthy food options we opt for, such as deep fried or battered foods, pasta, couscous and pizza. Other less common sources of gluten are also avoided with Freshly, such as imitation meats, seafood, candy, sweeteners and high sodium products such as soy sauce. Meals are cooked using the most natural options, which include dairy, fresh fish, meats and seafood, all kinds of seasonal vegetables and fruit, quinoa, rice, potatoes, beans, and legumes. It’s all chef-prepared, never frozen, and always delicious. 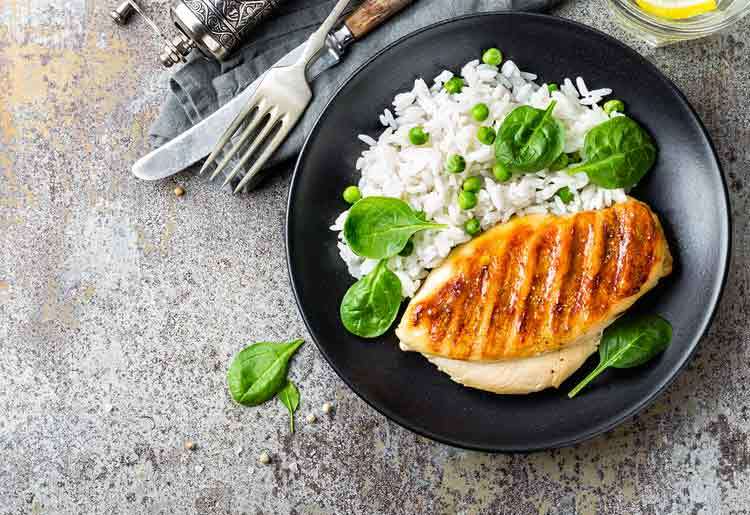 High protein and low-carb: The protein rich foods on the Freshly menu will make you feel full for much longer, burn fat quicker, and give a boost of energy which won’t leave you reaching for a calorie laden snack before the next meal. No processed sugars: Fructose and sweeteners are both out. All natural foods: No chemicals, no hormones, no additives or preservatives. Because the Freshly food is picked, cooked and sent out without the need for lengthy storage or freeze times, no extras are needed to keep it fresh and tasty. Outer packaging made from biodegradable recycled denim insulation, and never styrofoam. Inner containers including all paper, plastic and cardboard is fully recyclable. Less food waste, as all food is prepared with the exact portions each person needs. Freshly currently delivers to only 28 states, so before you get started you’ll be prompted to enter your zip code. Once your location has been confirmed, you can choose from one of the 4 meal plans, offering between 4-12 meals per week. Deliveries are once a week. The Menu Planner shows the meals available that week, including entrees and breakfast items. You cannot pick and choose between side dishes, and no desserts or snacks are available. Freshly offers a rotating menu of over 30 meals every week. These are breakfasts, lunches and dinners, but not desserts or snacks. All food is completely gluten-free, high in protein and low in carbs, without any processed sugars. The entire Freshly kitchen is a gluten-free and peanut-free environment, so these allergies do not need to be flagged. If you have a medical condition, Freshly recommends you speak to your physician before ordering a subscription. Choose between 4, 6, 9 and 12 meals per week. These can be a mixture of breakfast meals and dinner entrees. You can order multiples of a certain meal if you want to plan a meal for 2. Customers can call to speak to a Freshly representative Monday-Friday, 8am-4pm PST. You can also use the contact form on the website, or send a direct email which will be answered during working hours. Live chat and an in-depth FAQ page are available on the Freshly website. Freshly provides a welcome solution for people on gluten-free diets, or those that have peanut allergies. Not only does it have a wide variety of such food on order, its meals require no cooking and can be ready in minutes. 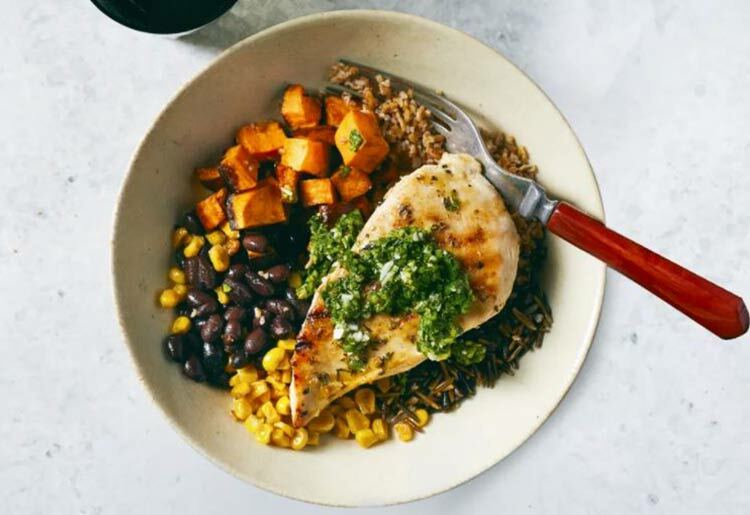 Freshly's meal prices are highly competitive, which is a breath of fresh air for gluten-free eaters who are used to being charged a premium for food they can eat.